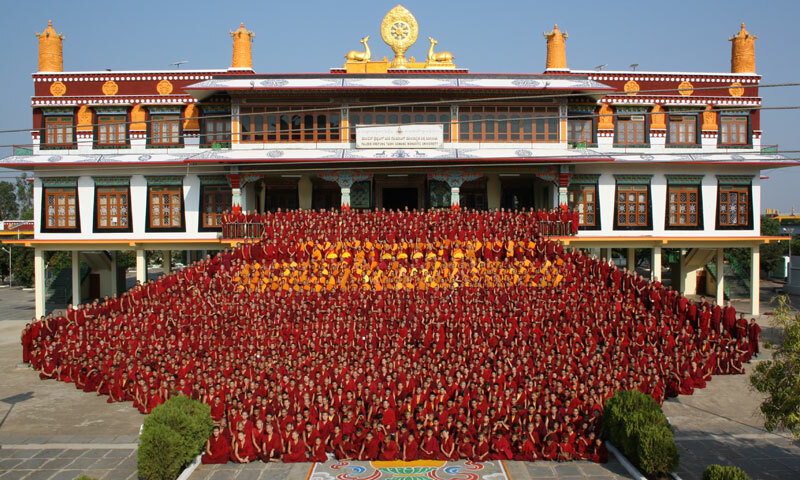 CLICK HERE to learn more about these amazing human beings and their work. 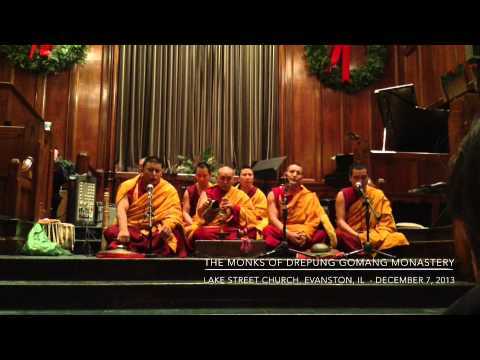 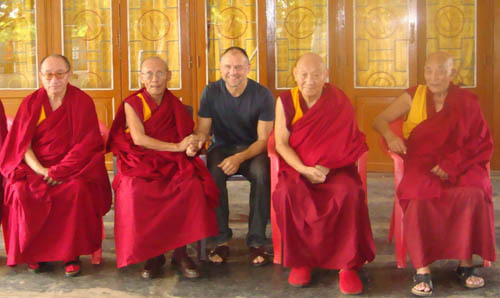 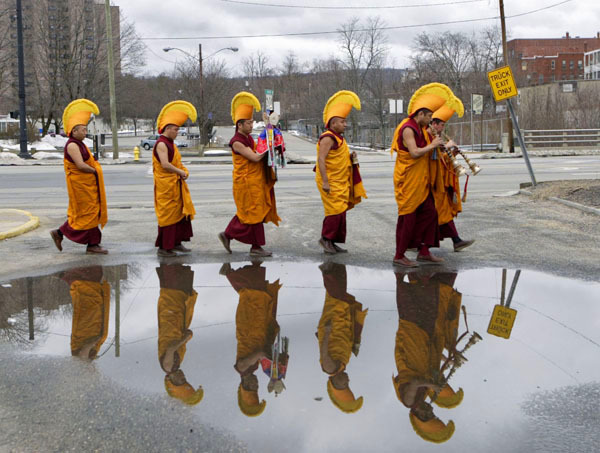 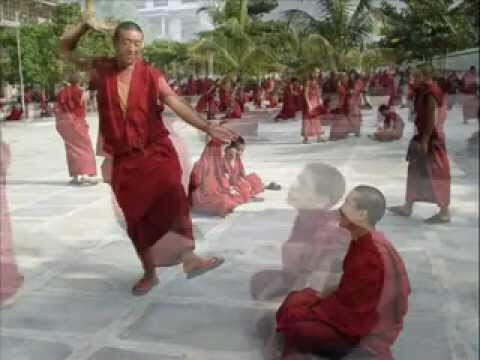 Want to meet the Monks? 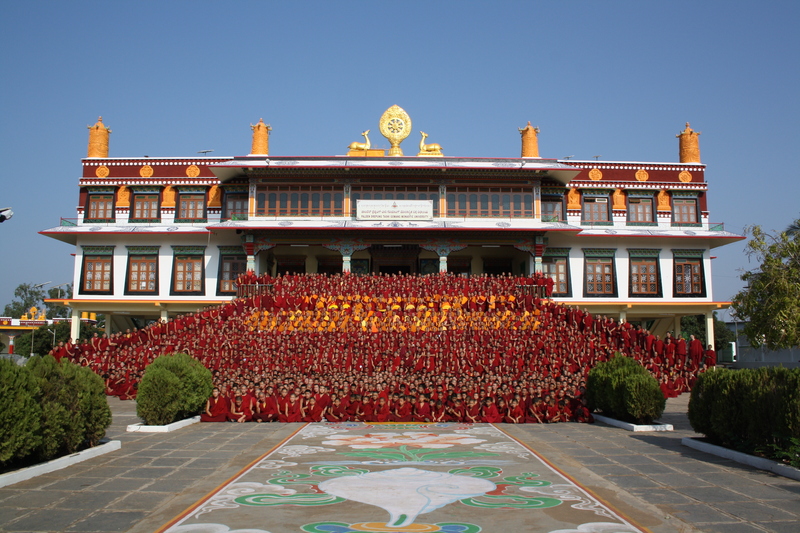 CLICK HERE to be introduced to the 2015/2016 Tour Group! 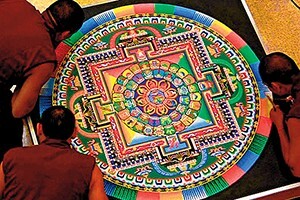 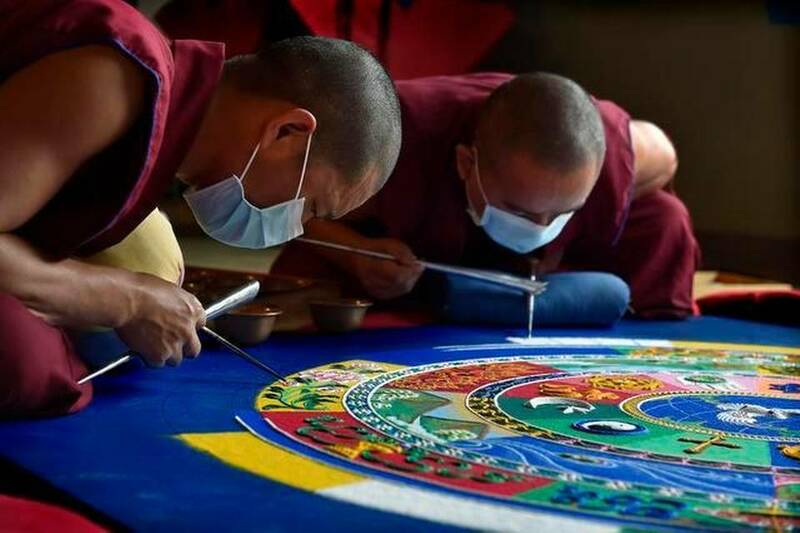 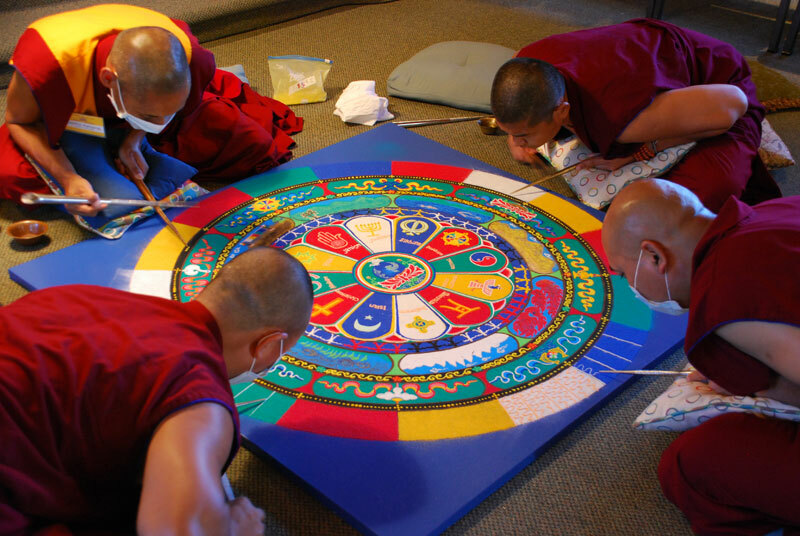 Tibetan monks from the Drepung Gomang Monastery in India building a sand mandala. 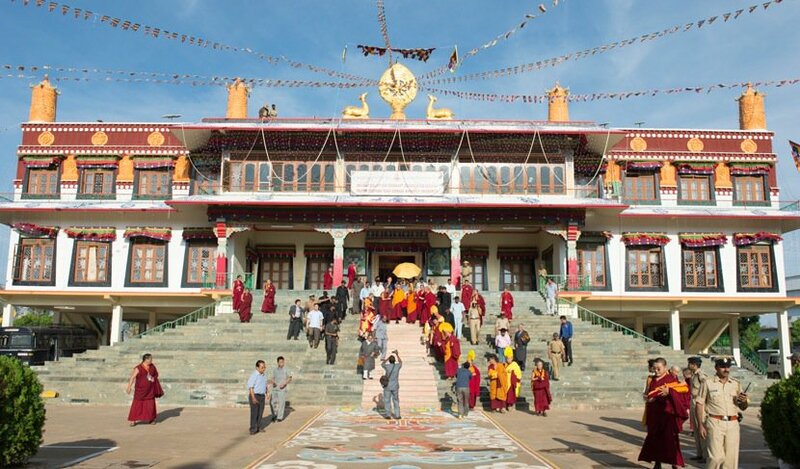 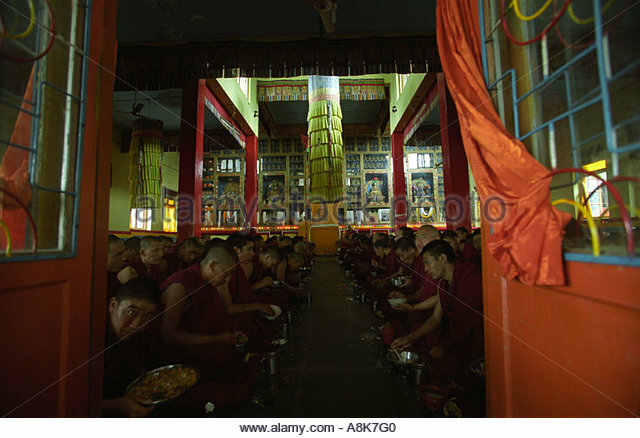 Drepung Gomang Monastery in exile. 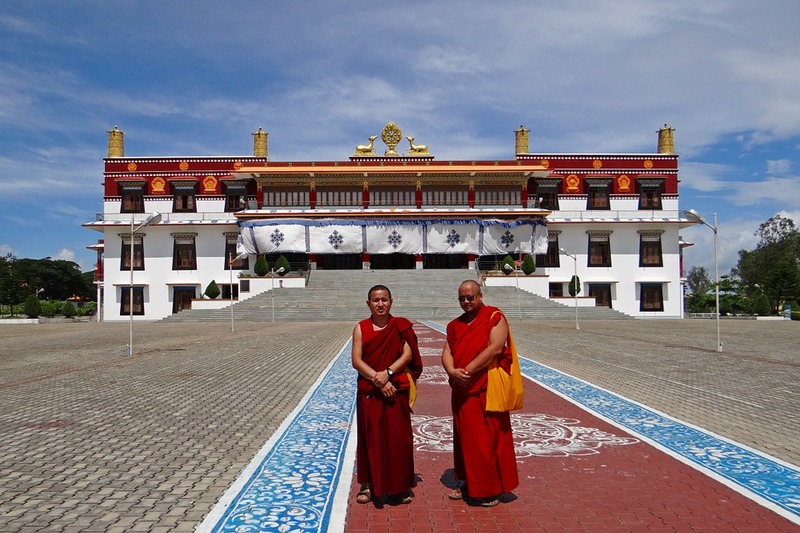 He is one of the main and oldest benefactors of Drepung Gomang Monastery. 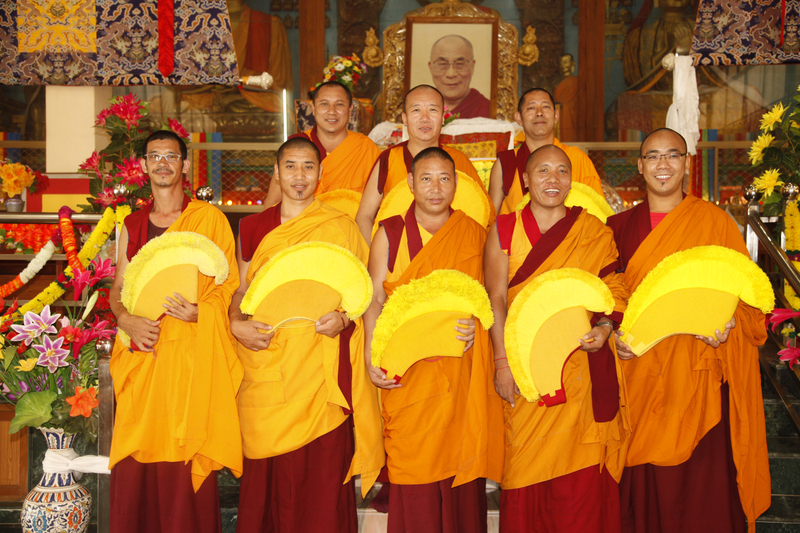 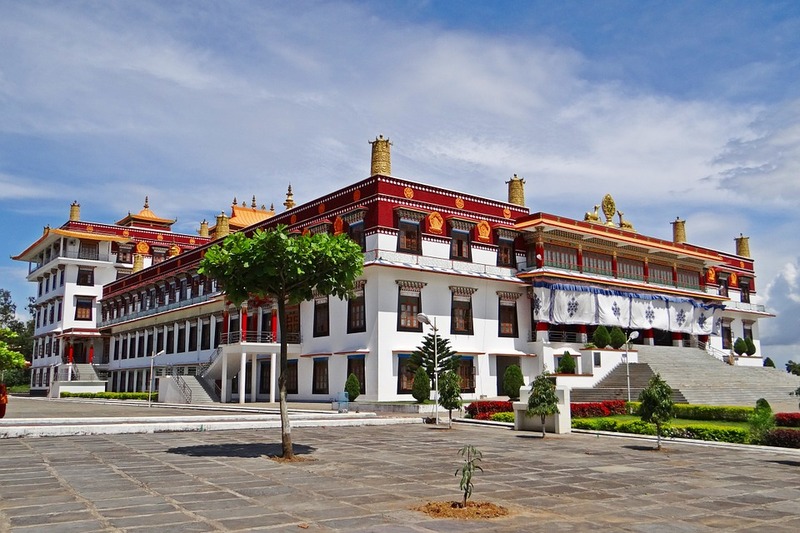 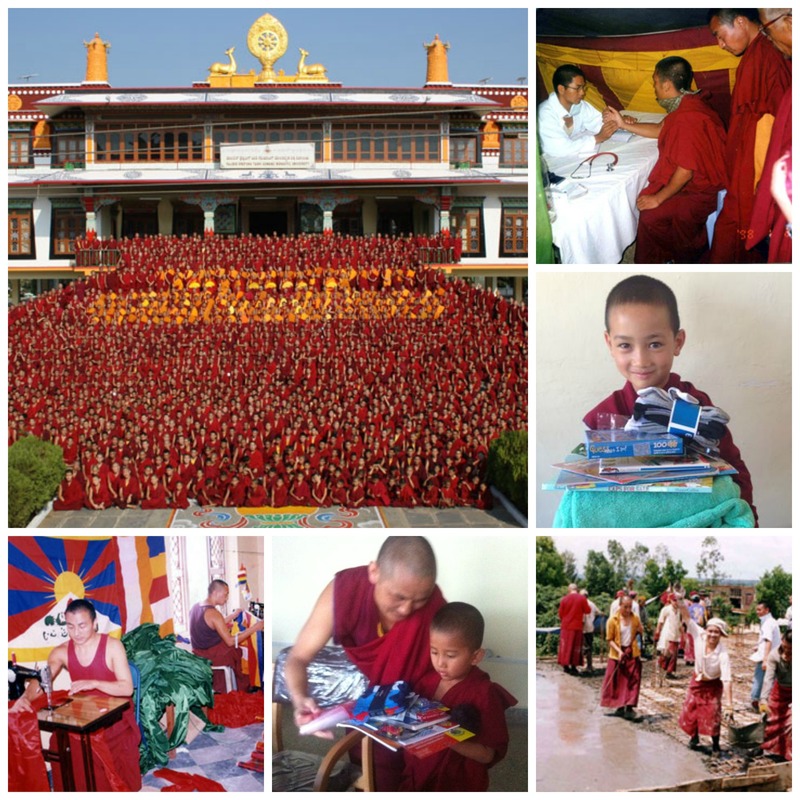 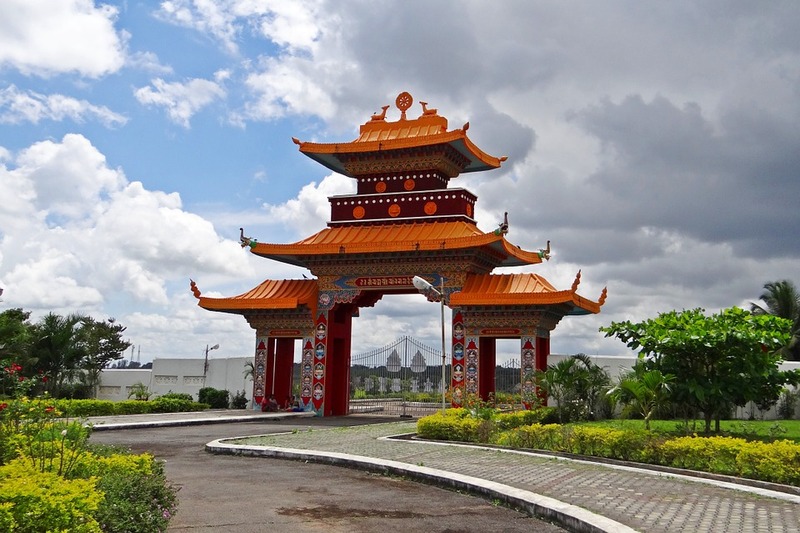 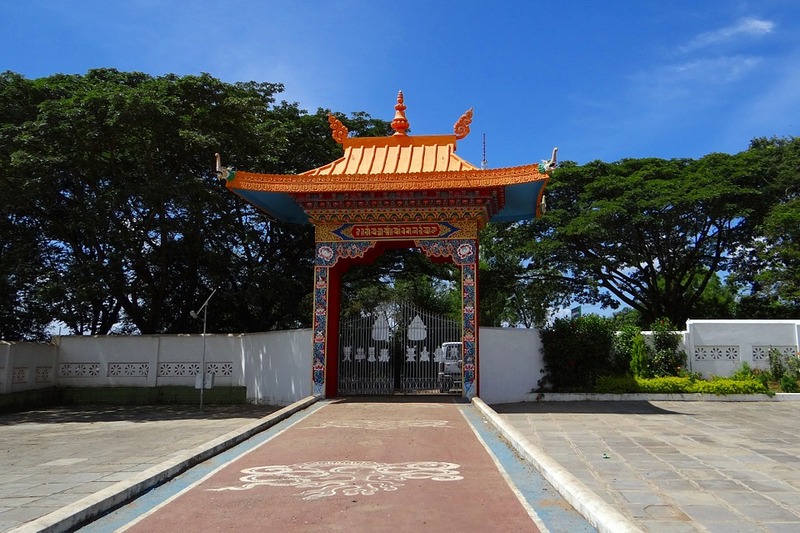 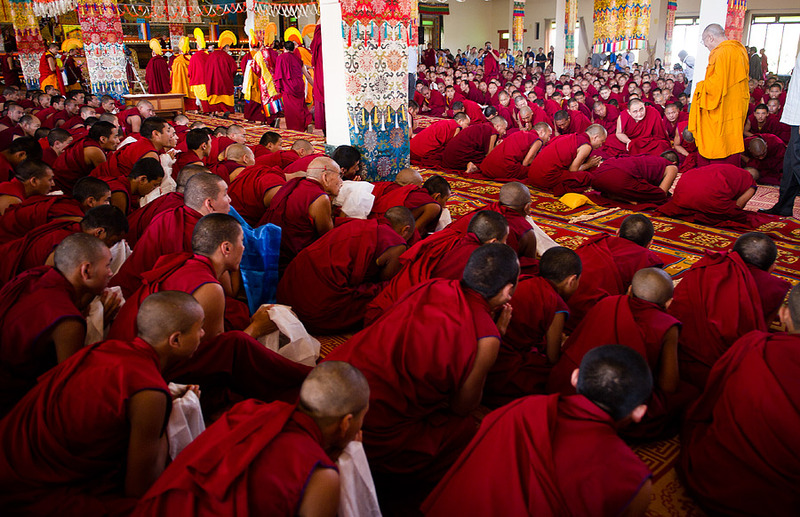 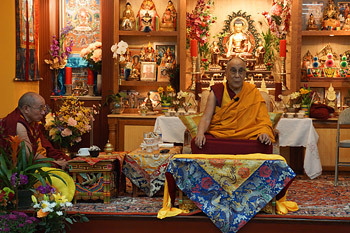 Due to his kindness, many projects of the monastery have been successful. 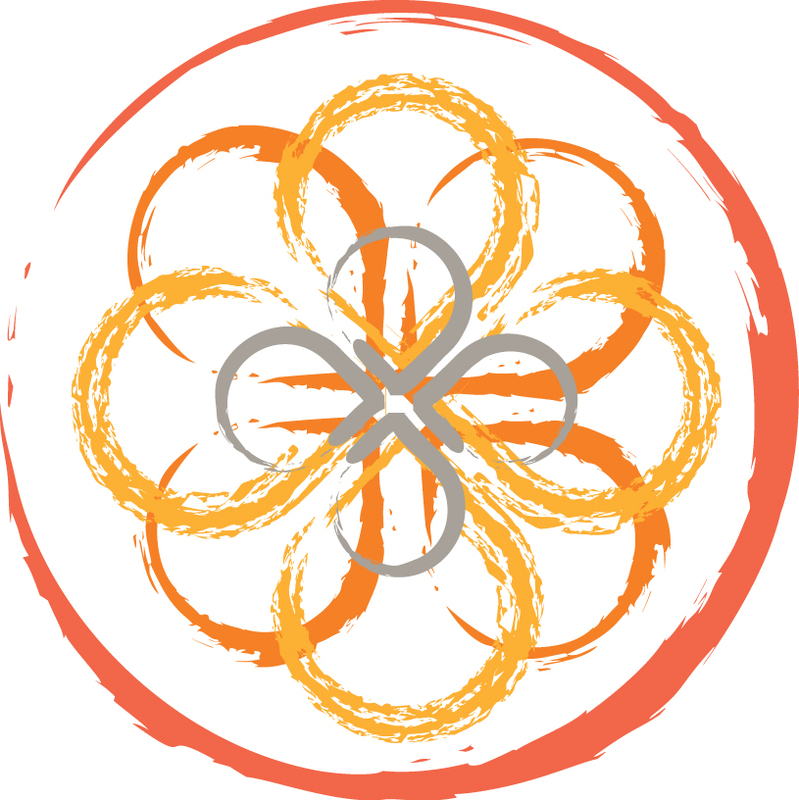 V.24.1.7 Page loaded in 0.09896 seconds.